Marigolds (also known as Potted Marigolds/Calendula) are a symbol of autumn. Their beautiful shades of yellow, red and orange make beautiful fall flower arrangements. Marigolds flowers are more than just a pretty flower, though. They are miracle flowers. After reading this, you’ll never look at a marigold flower the same way. 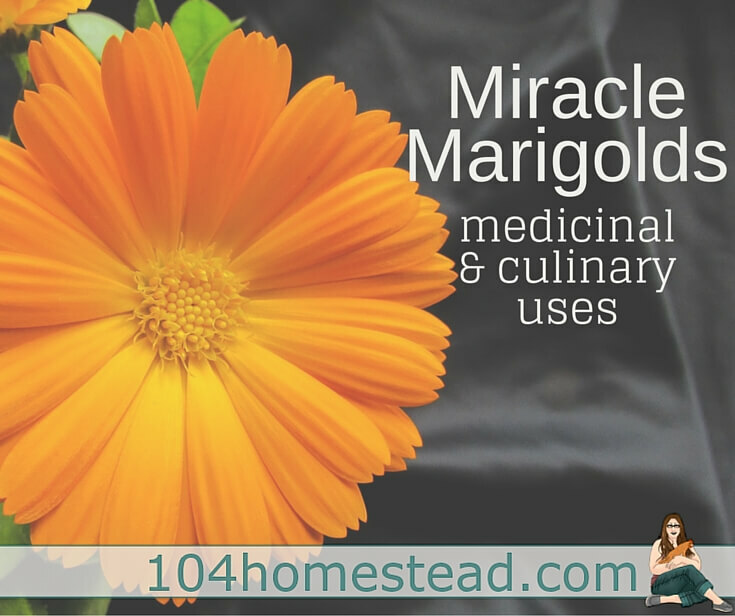 When used as an ointment or a tincture, marigolds can be used in the treatment of minor burns. Don’t know what a tincture is or how to make an ointment? I highly recommend checking out Herbal Academy of New England’s online Introductory Herbal Class. Soak fresh flowers in warm water and then apply flowers to your skin at least once a day for ten minutes, then rinse. You’ll look pretty with the flowers on your face and even prettier when the treatment takes care of your oily complexion. 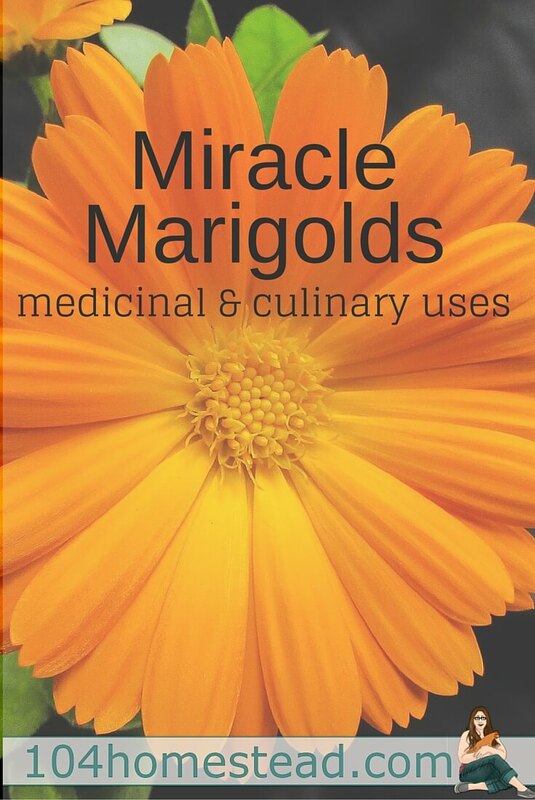 Marigolds promote the growth of new blood vessels and new skin tissue. It’s great for using on scratches, scrapes and irritated skin. Do you have mouth sores (those things are so irritating!) or stomach ulcers? Marigold tea could be the answer for you. You can buy marigold tea on Amazon already in the tea bags. It may also be available in the dried herbs section at your local health food store. Marigolds like nice sunny locations. You can plant them along walkways, in window boxes or containers around your entry for autumn appeal. But be sure to look beyond the flower gardens. Plant a few among your vegetables as well. The scent repels many animals and insects and the root system repels ground-dwelling pests for up to three years. Harvest your marigold flowers early in the morning since afternoon sun can wilt them. Lay them face down on a towel or on some newspaper. Turn them a couple of times each day until completely dry. 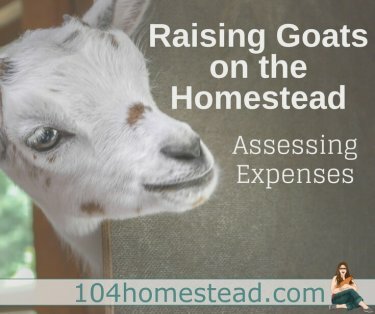 How do you know when they have dried out enough? They should be very delicate and crisp and if you gently tug on a petal it should pull right out. Don’t have the patience to dry? Quick dry using my tip in Gardening Hacks. Hint: The moms at carpool will give you an odd look. Do you grow marigolds? I like the marigold flowers more than any other flower, Magnolia is a good example for us to do great things. We’re in the Mount Washington Valley area. I am new to gardening. I have had a garden for 3 years now. I am good with cucumbers, lettuce, peppers, tomatoes. I cant seem to get radishes and onions to cooperate with me. Do you have any suggestions. Also, I am going to try broccoli this year, any pointers for that. I love to bake bread for the mission here, what do you recommend to be put into the bread for vitamin sake. I try to take bread to feed as many as I can but would like for it to have some vitamin goodness also. My guess, as far as the trouble you’re having with onions and radishes, is that your soil isn’t draining properly. Neither of these root vegetables appreciates having wet feet. I’d either move them to a drier location or build up the bed a bit where they are located. Also be sure to thin them out according to the directions on the packet. They don’t like to compete for sun. If they are too shaded, all the effort will go into growing greens. As for the bread, I’m not familiar with increasing the nutrients in bread. I’d check out your local library for a bread making book that discusses different grains and maybe sourdough options. one way to increase the nutrition in bread is to make it with brown flour — wholegrain flour. The marigold that you have pictured and calendula are two different plants. 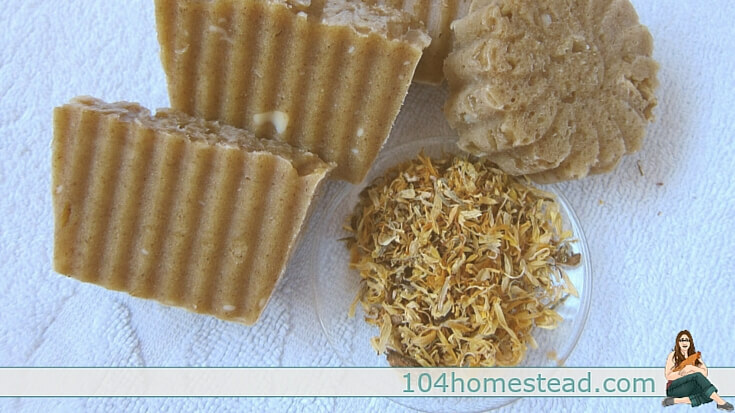 Calendula is sometimes called marigold, but it is not the same as the garden variety of marigold. You are so right Donna. Although in the instances I gave they can be used interchangeably, by putting calendula in parenthesis like I did, it may cause confusion. I will fix that right away. I bet if you still had those huge thorny weeds the deer would stay away.